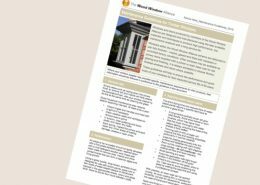 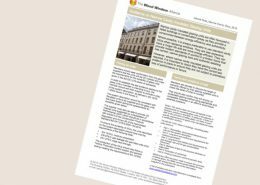 Our experts on wood windows are the Wood Window Alliance (www.woodwindowalliance.com). 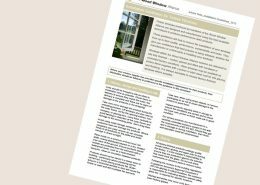 A wood window is an engineered product, designed and manufactured to withstand extremes of weather. 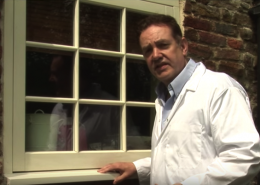 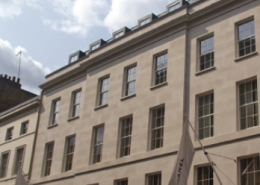 Fit windows with independent proof they meet British Standards. 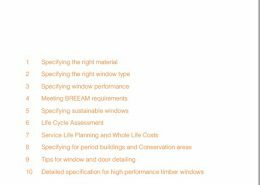 For maximum durability and maintenance intervals, fit windows that have been fully finished in the factory. 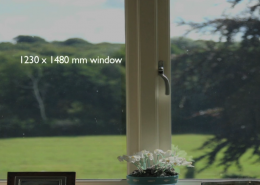 A high performance wood window will last longer than an equivalent PVC-U window. 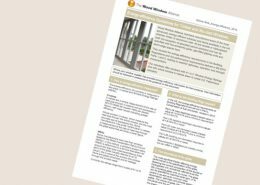 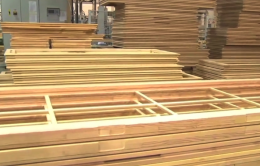 A recent study estimates a minimum 60-year service life for factory-finished windows made to Wood Window Alliance standards. 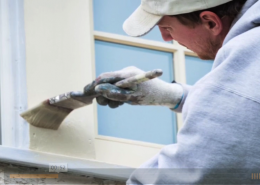 Aluminium-clad wood windows will last even longer. 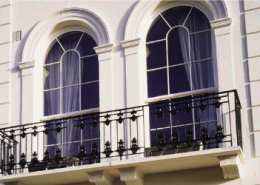 This compares with an estimated 35-year service life for an equivalent PVC-U window.